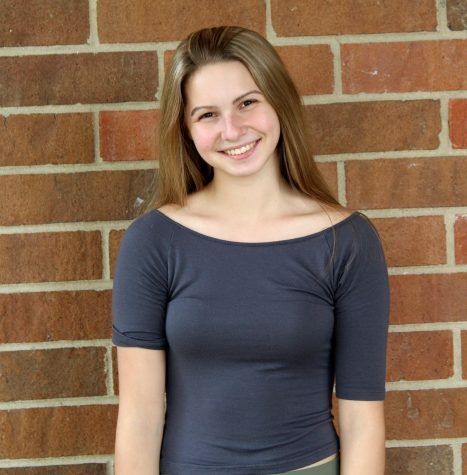 Jordyn Holanda is currently a sophomore at Howell High. She does dance 6 days a week and is also part of a competitive team at her studio. You will most likely see her in the halls with shades on and holding a family sized box of Wheat Thins. She loves to jam to 70s tunes, and always watches Friends, That 70s Show, The Office, and old Saturday Night Live skits. After high school, she is very clueless as to what she wants to pursue. What she does know is why she joined the Main Four, which is because of her love for writing and her desire to grow closer to the school and the students in it.